More people are watching video than ever before, but that doesn’t mean they’ll automatically click through to your website or try your product. Lack of customer conversion can be incredibly frustrating, but using a promo video maker can take your marketing to the next level and entice your viewers to engage. Here’s what you need to know to use video to increase conversions. 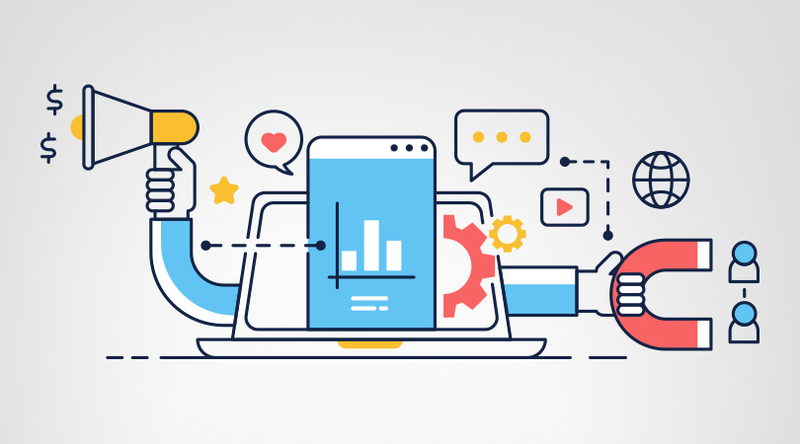 Whether you’re brand-new to the world of marketing or are a seasoned professional, you probably hear the term “conversions” thrown around frequently. But what, exactly, does that mean? Simply put, a conversion happens any time a customer performs an action you want them to perform. Often, it will be clicking through a link to visit a web page. Or it could be “liking” a Facebook page. Filling out a contact form, entering a contest, calling to schedule a consultation, or purchasing a product are all conversions. When put this way, it’s clear why you would want to increase conversions when promoting your brand or business! How Does Video Increase Conversions? While video has tremendous potential to help you increase your conversion rate, it’s still important to be strategic. Creating and posting a video doesn’t automatically equal engagement and conversions. Here are some basic things to keep in mind when creating your video in order to maximize your conversion rate. Include a call-to-action. Before you get started making your video, it’s important that you identify exactly what conversion you’re looking for. Then, create a video with that goal in mind – and always include a clear call-to-action that prompts your viewer to complete your desired task. Create a video with your audience in mind. Know who you hope to target with your video, and create it accordingly. If you’re not capturing the attention of your audience, they’re not going to watch your video, and they definitely won’t convert. You should also keep in mind the platform where you intend to publish your video. For example, the viewers on Facebook and YouTube have vastly different preferences of what type of video they prefer. Promote your video. No matter how amazing your video is, you can’t simply post it to the web and hope it takes off. 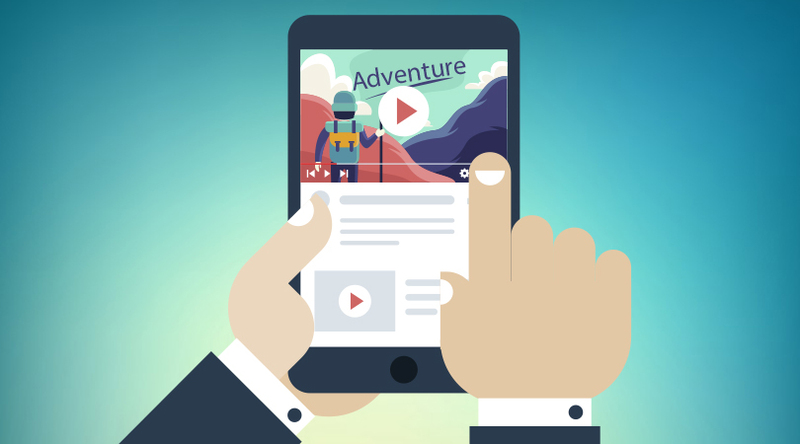 Successful video campaigns require a hands-on approach. Find ways to promote your video so it gets in front of more potential customers and results in more conversions. Having a promo video maker at your fingertips allows you to make videos without needing to hire an outside agency. This means you can have a completed product in significantly less time and for considerably less money. It also means you can use video more frequently in your marketing strategy, and in more creative ways. But when creating an in-house video, it’s important to understand that not all promo video makers are created equal. Some are designed for use by trained video editing professionals, while others are so simplistic that they allow for very little customization. 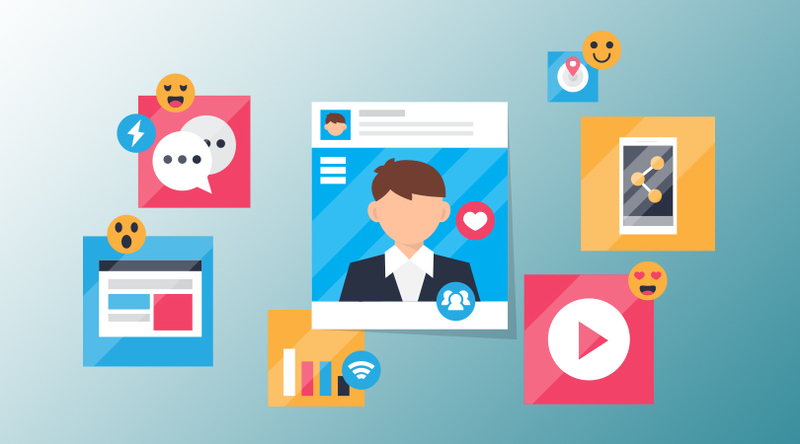 To make sure your video maker works for you, it’s important to choose one that fits with your skill set and is designed to create the type of video you need – whether it’s a promo video, explainer video, or animated social post. Each type of video has different attributes, so it’s important to choose a tool and template that fits with your final product. 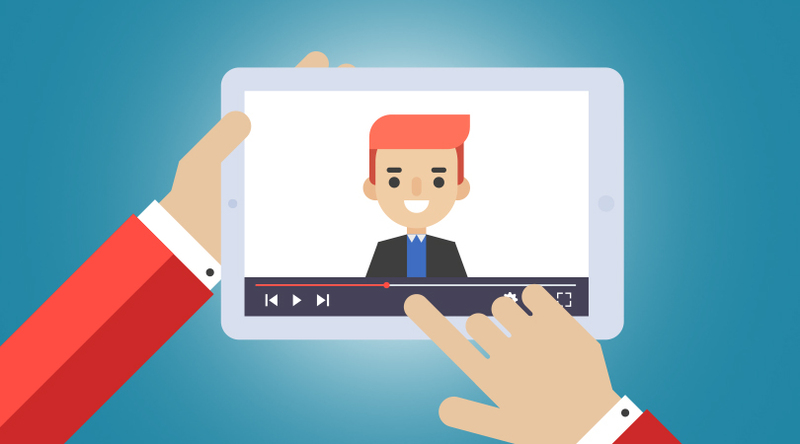 Ready to dazzle your customers with an attention-grabbing promo video? 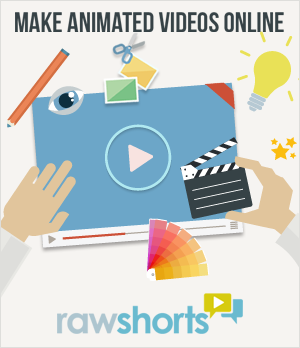 Make your first one in just minutes using RawShorts. 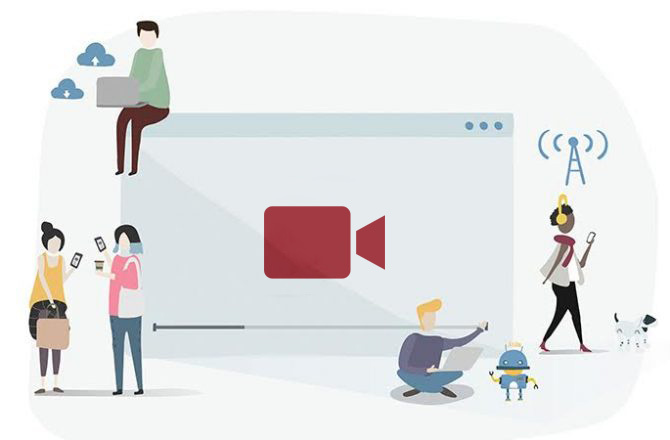 With an easy-to-use drag-and-drop platform and hundreds of customizable templates available for a wide array of industries, implementing video as part of your marketing strategy has never been easier. Try it for free today!